Call 01358 742 368 now! 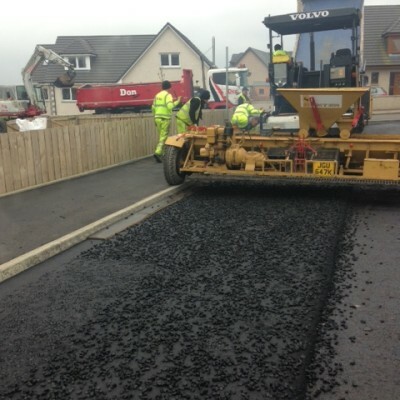 Don Tarmacadam provide a comprehensive range of road surfacing solutions to industrial, commercial and residential customers. 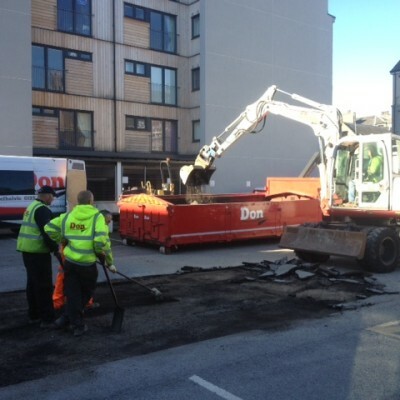 Whether your job involves machine-laid or hand laid tarmac for parking areas, shopping centres, car parks or office parking or resurfacing works to existing areas, we have experienced staff and equipment to cater for all surfacing requirements. 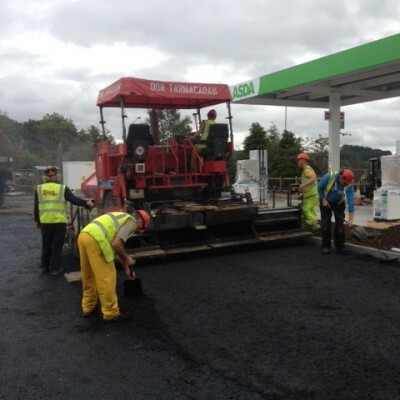 Tarmac surfacing is a cost effective solution. Tarmac surfaces may be applied in various different colours to suit the application. We can also offer you a variety of finish variations to your tarmacadam surface - chippings rolled in, tar & gravel or resin bonded finish. 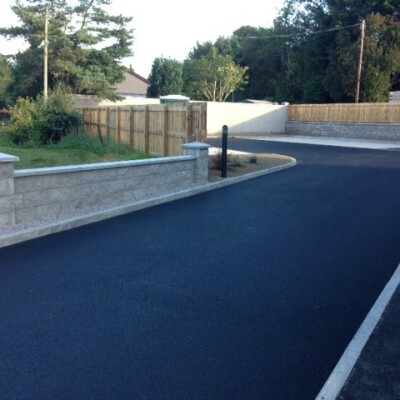 Our flexible and hands-on approach will deliver you a prompt, professional and neatly finished tarmac product with an uncompromising quality in workmanship and tarmac quality. Call us on 01358 742 368 to discuss your requirements or to arrange a free quotation. Site surveys available upon request.